As of Saturday 20th January NWSCC Saturday rides will start and finish at The Local Shed Café Rouse Hill. Please meet in the carpark located on the corner of Galara St and Civic Way for a 6:15AM start. 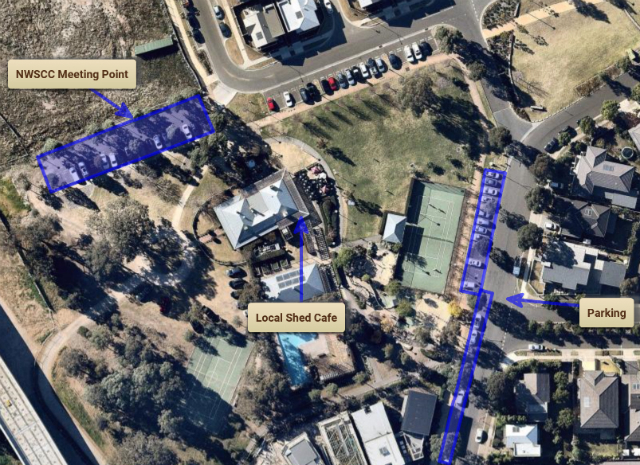 If you normally drive in, park your car on Bellcast Rd to give café patrons sufficient parking. Please respect the residents and keep noise to a minimum.